Ingrid is one of my oldest and dearest friends. We have been friends since diapers, so I knew I wanted to design EVERYTHING when it came to her wedding. 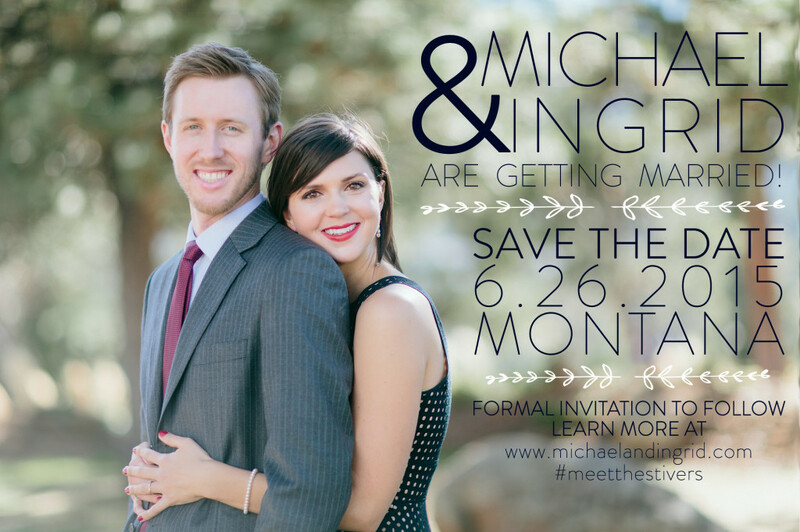 As soon as she sent me her engagement session – a stunning set of images with picturesque views of Colorado and not to mention a pretty gorgeous couple – I knew the save the dates would be a piece of cake. 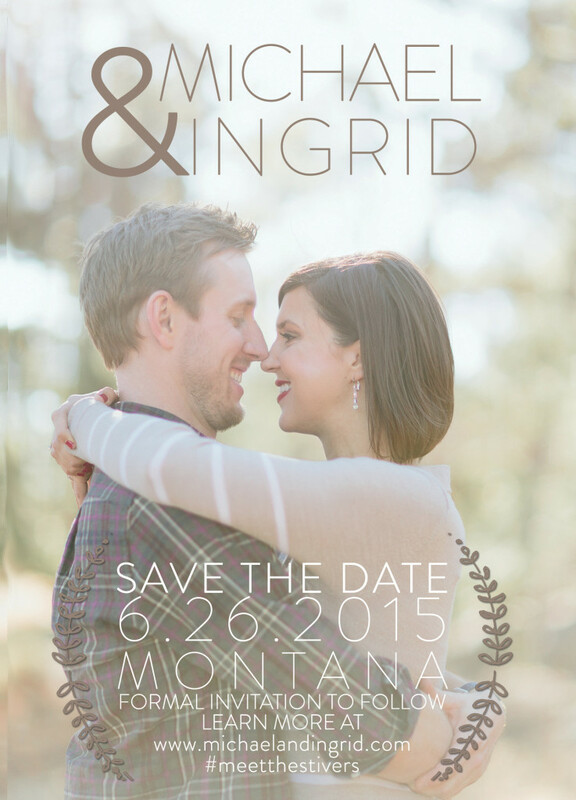 In fact, just send the pictures, who needs words like “save the date” anyway, right? They liked both so much that they decided they wanted to print both! I love the idea of having a few options if you can’t decide which engagement image to go with. CAN’T WAIT to get started on their actual wedding invites!!! !